Life-at-Conception Legislation Clears Senate Sub-Committee! 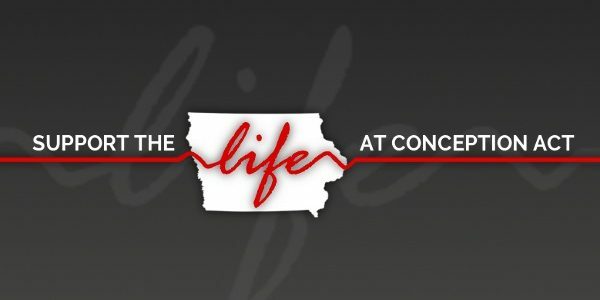 Life at Conception Legislation Filed in the Iowa House! 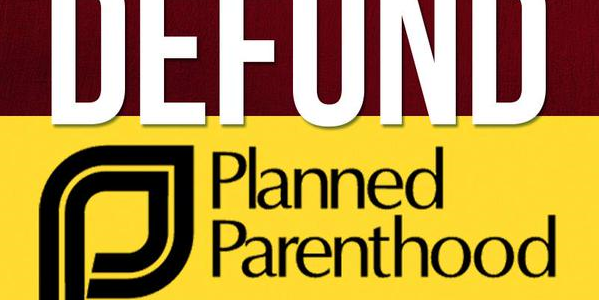 Pro-Life Legislation on the Move in Iowa!